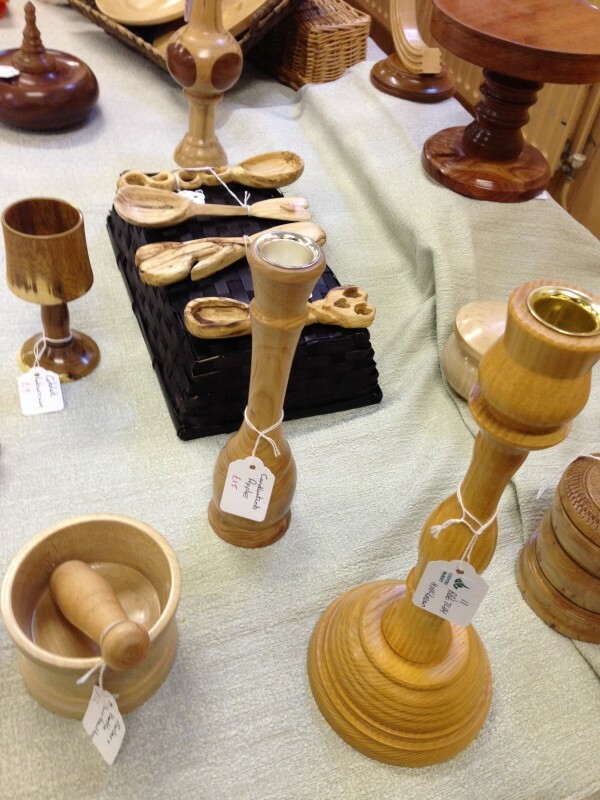 Beautifully turned wooden items from various types of wood including Pear and Olive now make an appearance every Tuesday at the United Reformed Church in Clitheroe. 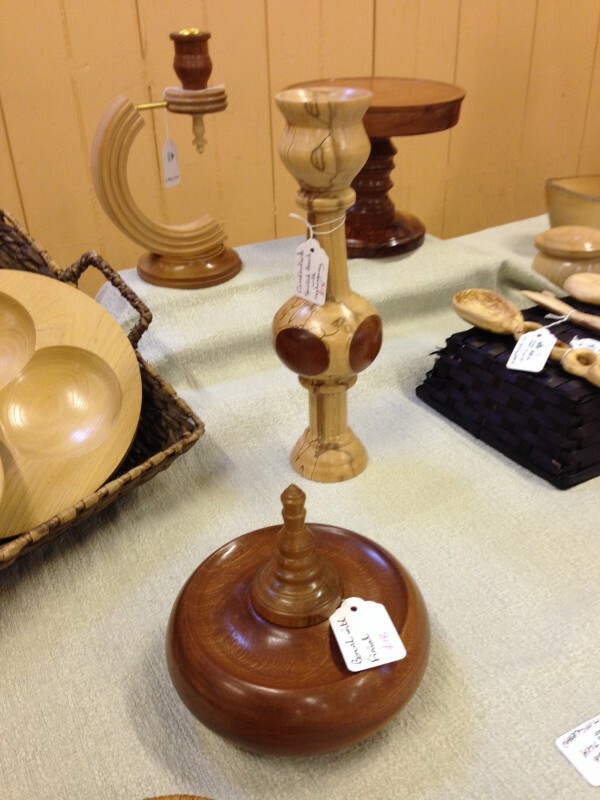 Bowls, spoons and candlesticks are just some of the unique crafted wooden objects on display. 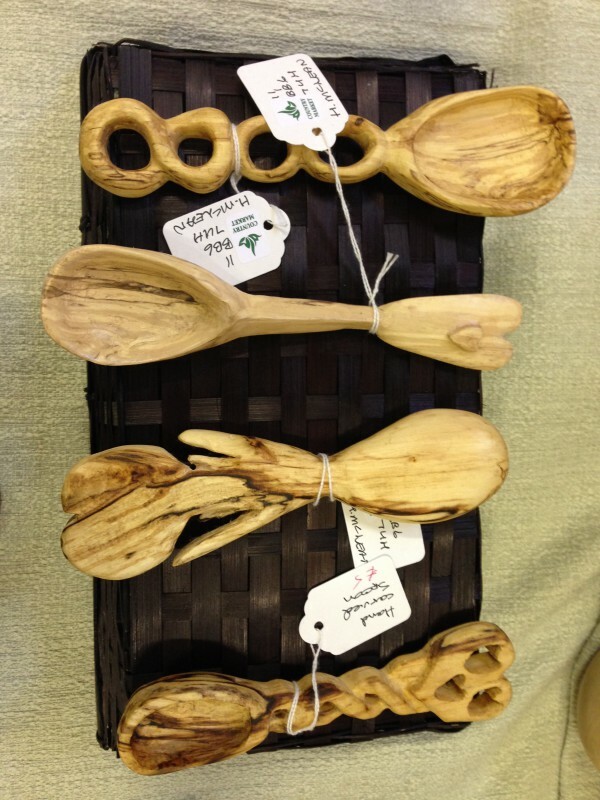 We recommend anyone looking for that special gift to come and have a look.